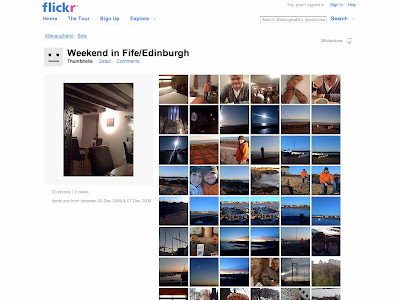 Olly has joined Flickr and uploaded some pics from our weekend away. Check them out... they have a weird balancing effect / symmetry with my pics. Please connect with her if you are on Flickr too.